Listen to one of the most beautiful Psalms in the Bible — and some of the world's most beautifully anointed music. I wanted to give you a sense of what Christian Meditation can be like — hearing the Word and then meditating on it and taking it personally as God own words to YOU! 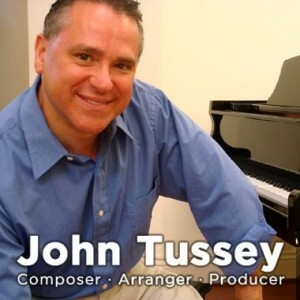 * Enjoy 40 Psalm passages read by Laurette Willis to 9 *soaking* songs by award-winning musician and composer John Tussey. 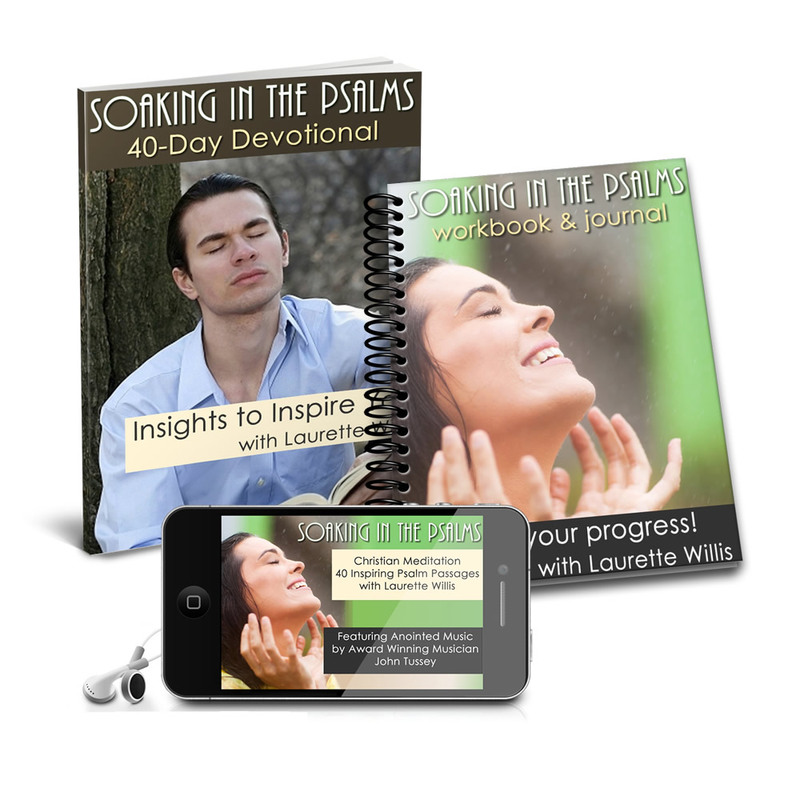 “Soaking in the Psalms” 3-piece program: Downloadable MP3 and Workbook-Journal, plus 40-day Devotional sent to your inbox. 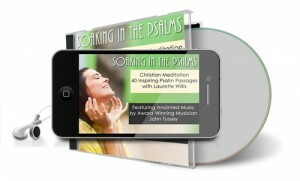 Soaking in the Psalms –>> NO Shipping Costs! Instant Access. “Soaking in the Psalms” 3-piece program ONLY $17! CLICK for Facebook! Share your Christian Meditation experiences!